Love your color palettes. It's funny how the stars moved so fast, maybe they're all UFOs. 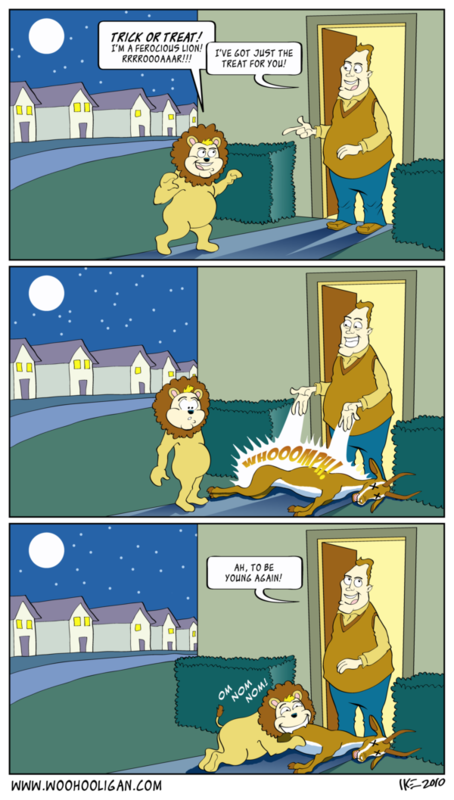 This dude is not right, he might think it's a real lion and shoot the kid!